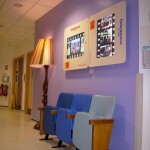 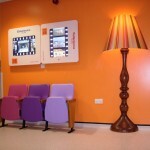 Colour was key to the design, with themed wards providing a bright and comfortable environment. 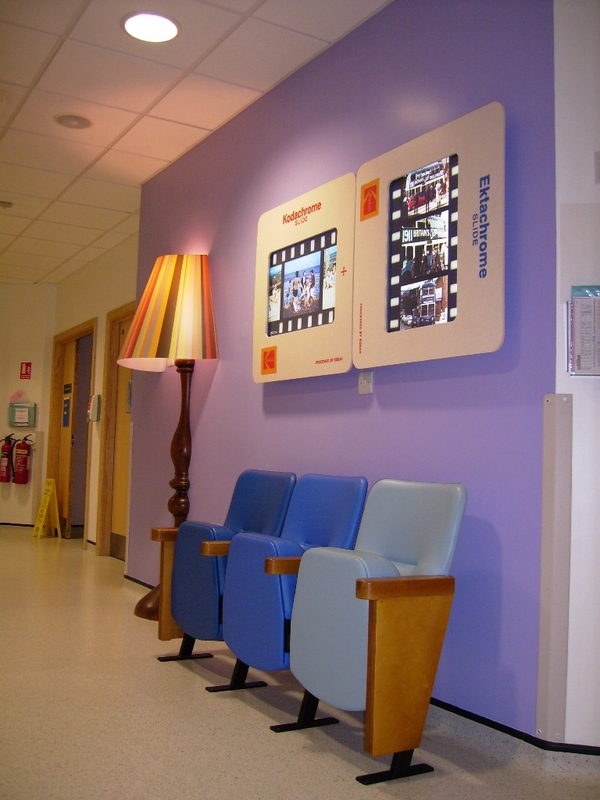 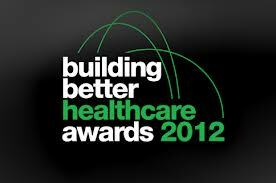 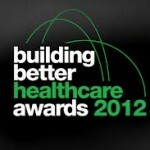 Evertaut worked closely with the Project Manager from the Estates Design Department from Braford Royal Hospital. 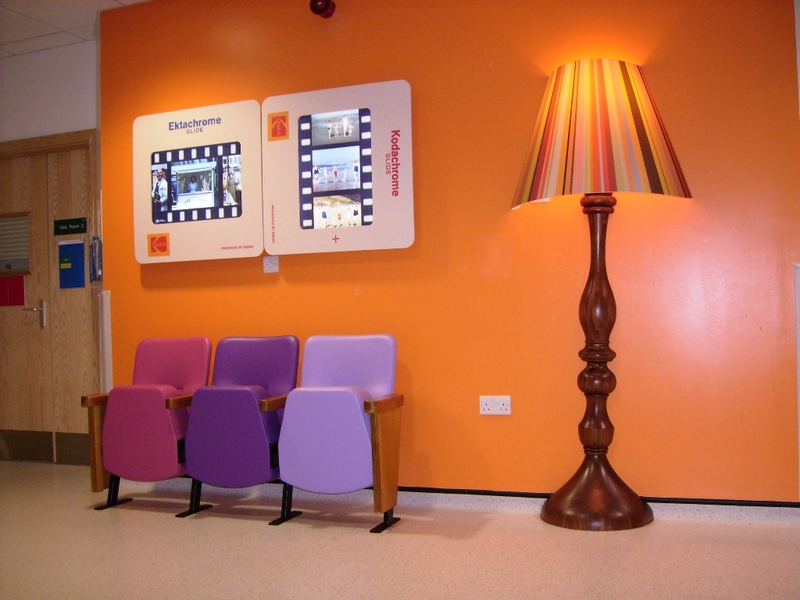 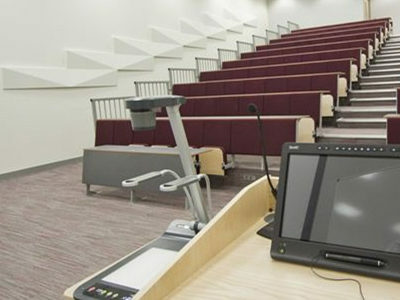 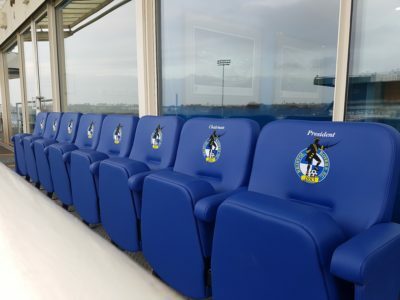 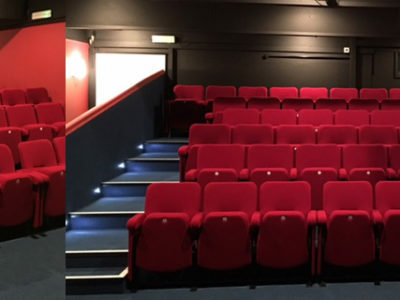 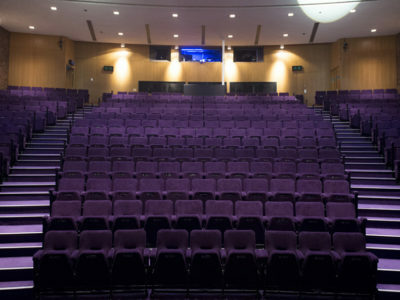 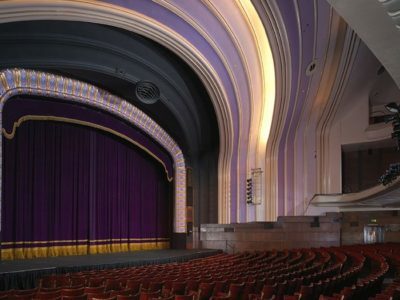 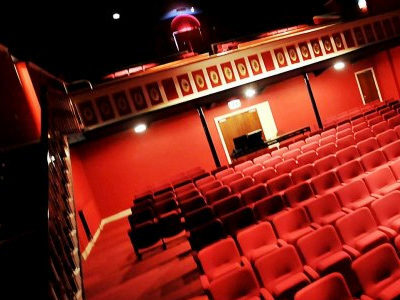 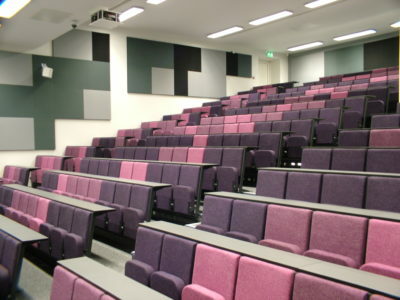 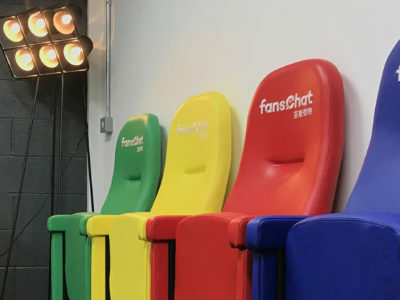 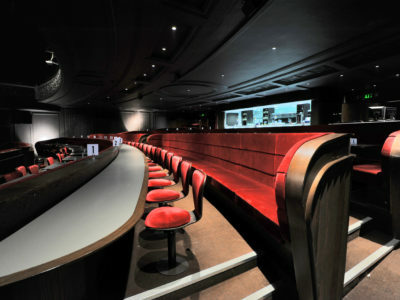 Our “Cinema Style Orion” seating was manufactured using vibrant, bright Anti MRSA vinyls and situated on both wards 23 and 29.